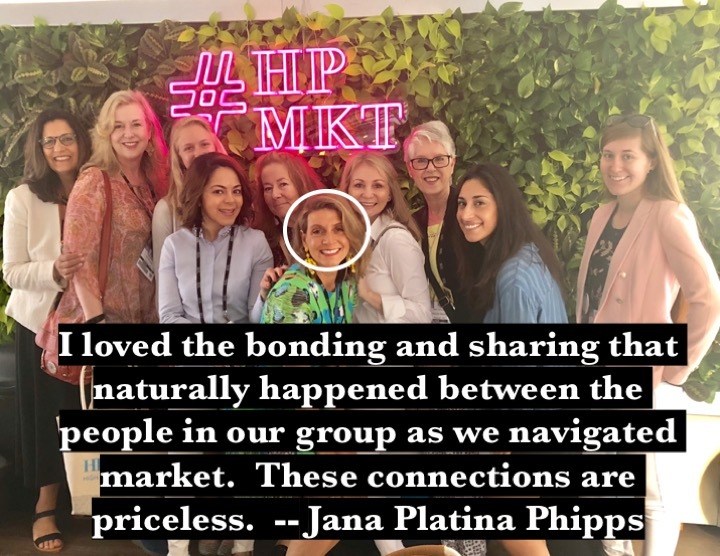 Space is limited up to 10 attendees – deadline is September 1st, so reserve your spot. 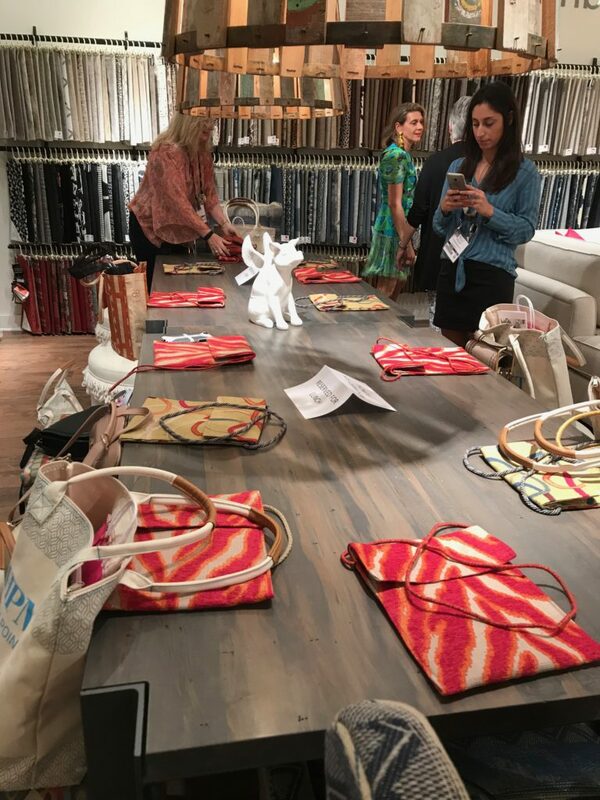 Did you know there are 75,o0o attendees each market in 180 buildings with 11.5 million square feet of showroom space? 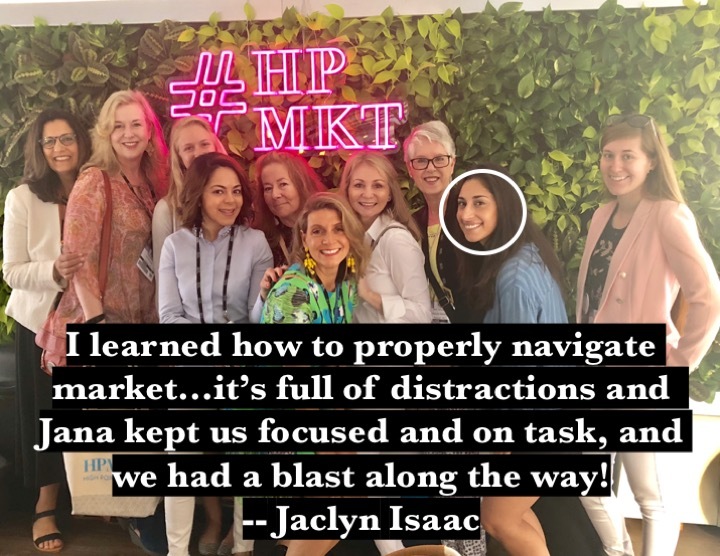 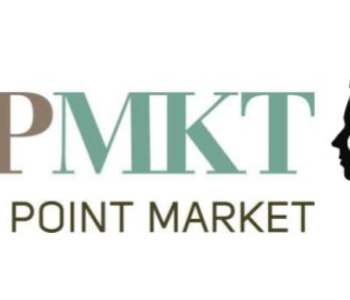 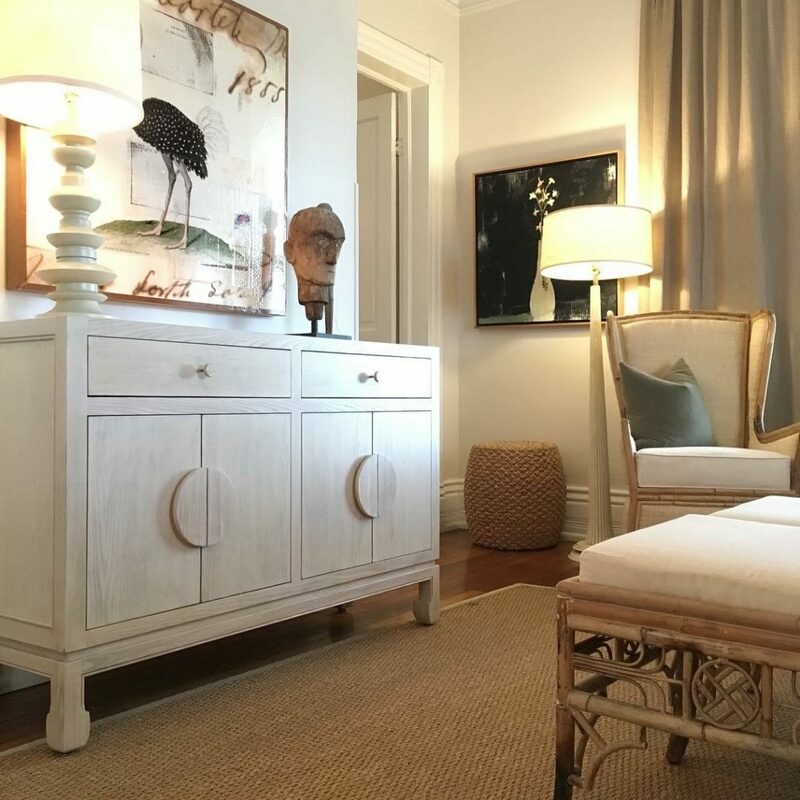 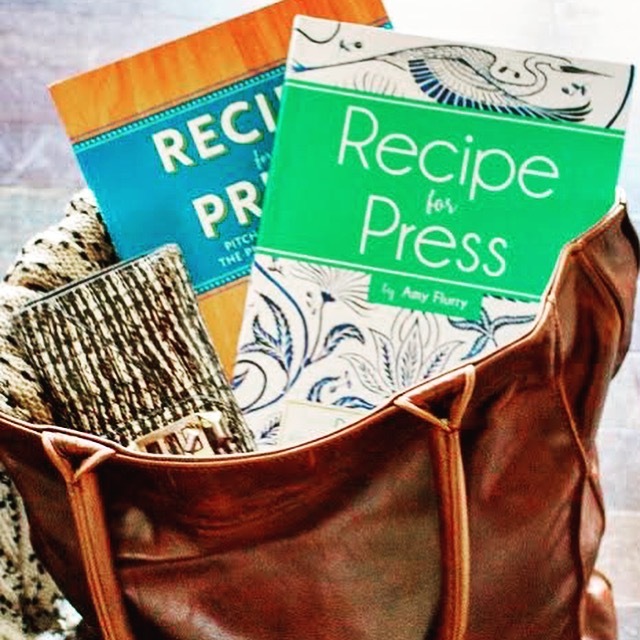 I can help you navigate HPMKT like a seasoned attendee. 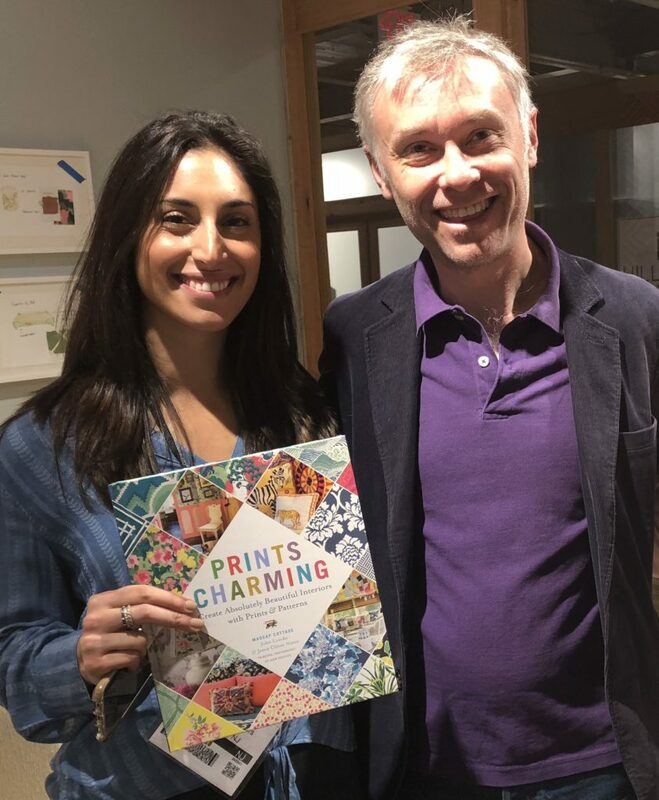 We attended three book signings, and had gifts awaiting our arrival from our wonderful host showrooms. 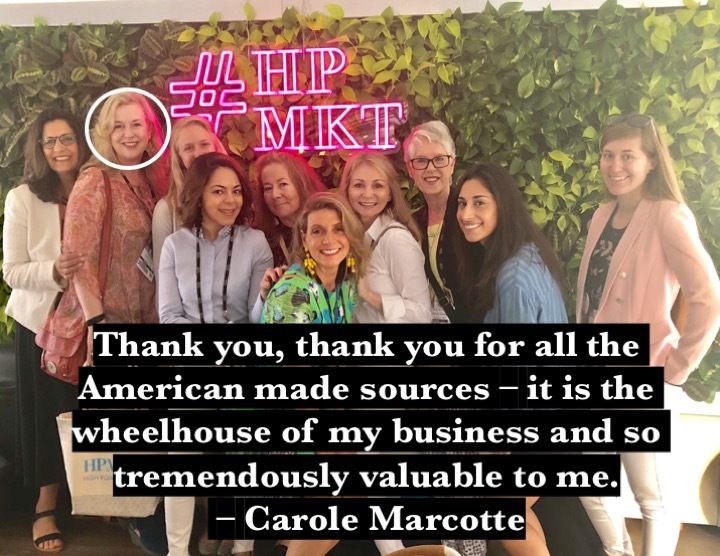 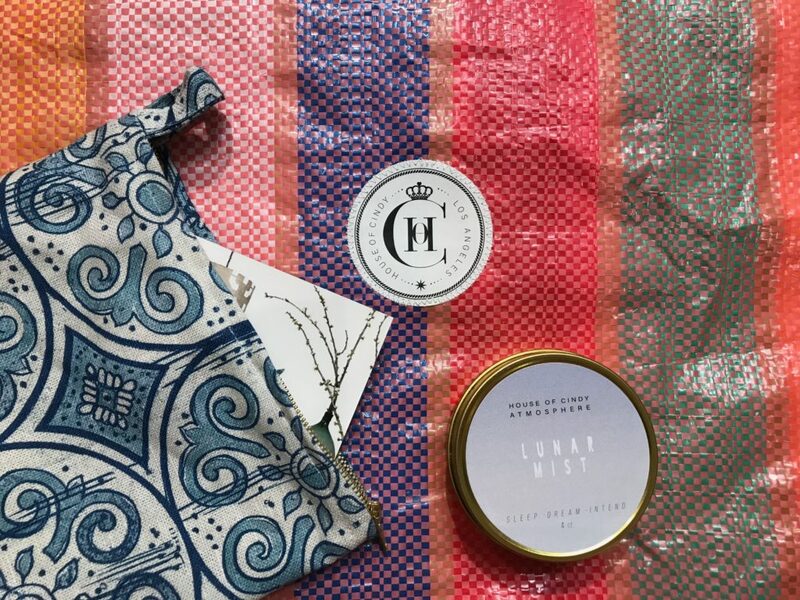 I’ve been working with companies that design and produce products with artisanal details, the real MAKERS of High Point Market. 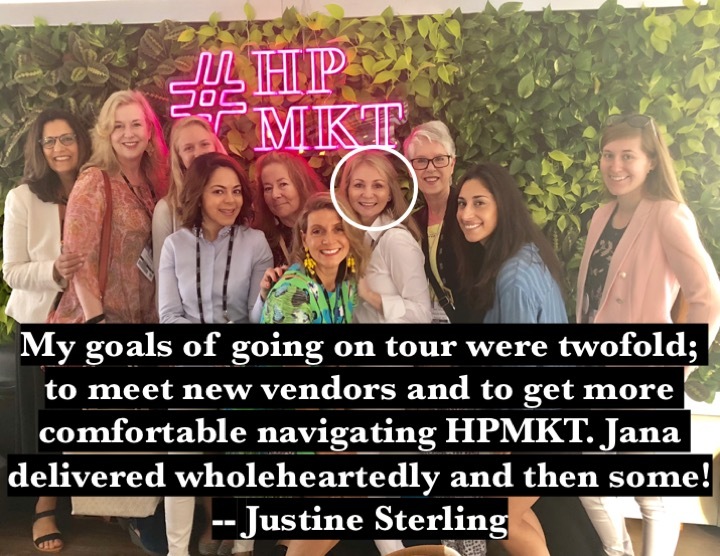 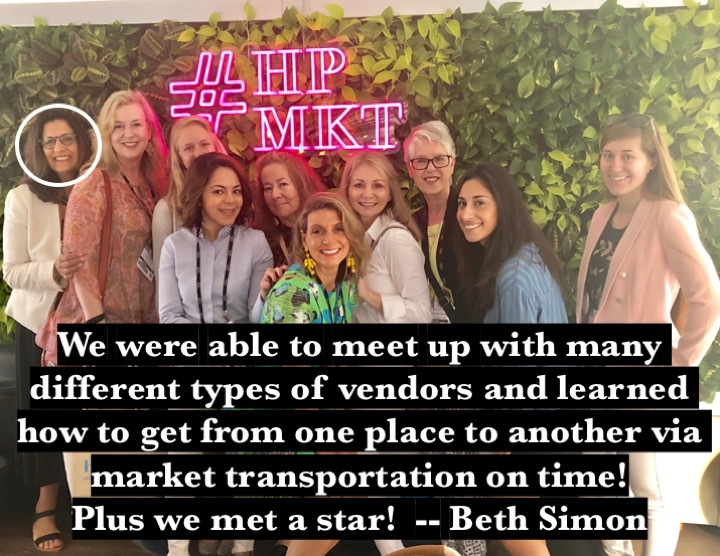 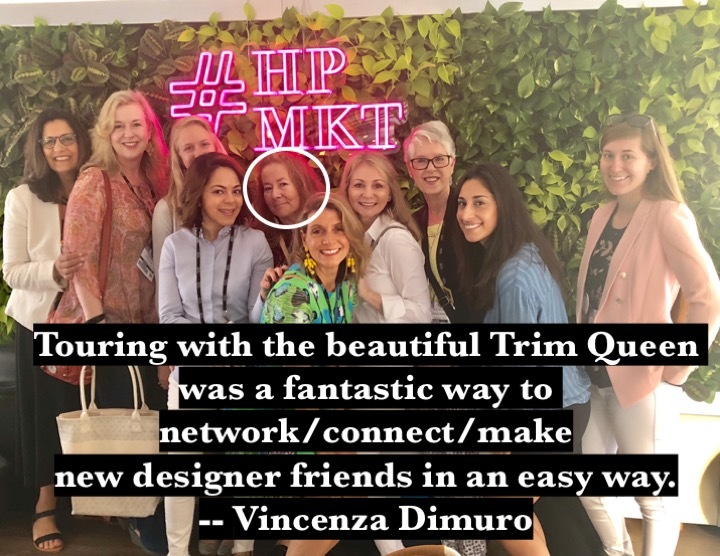 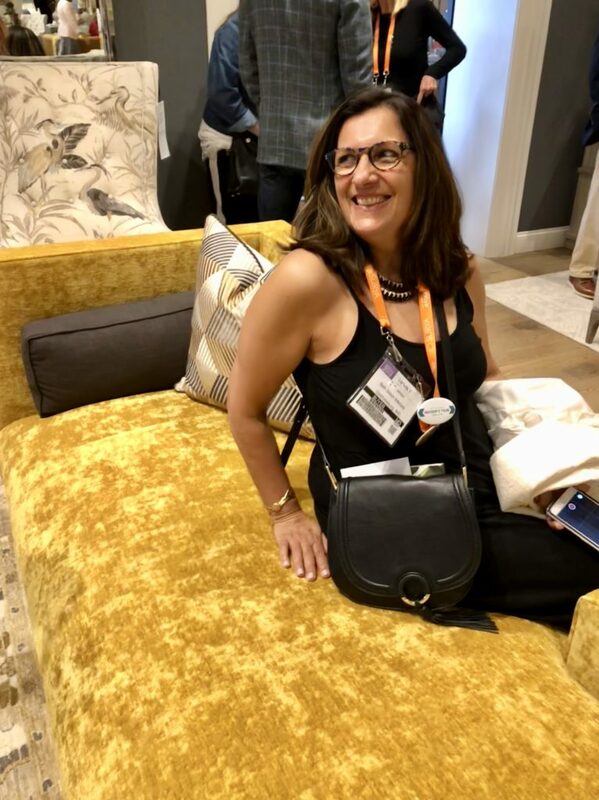 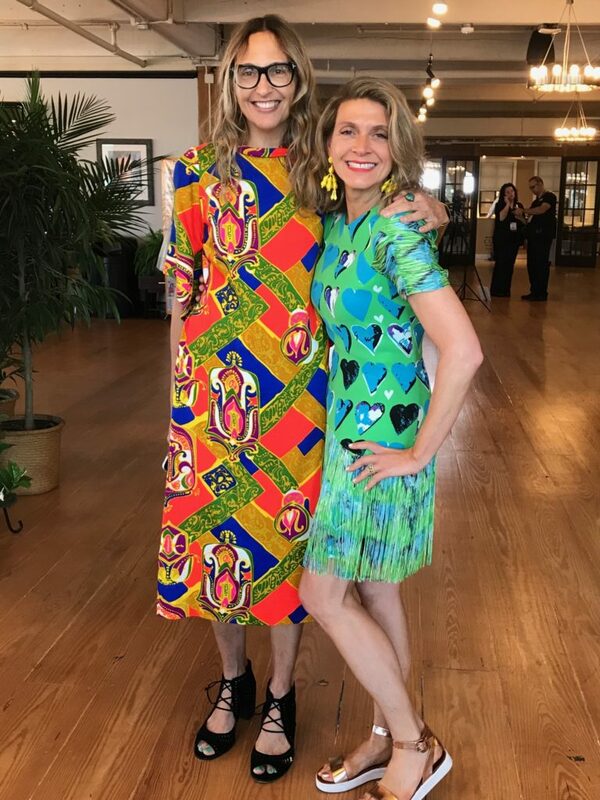 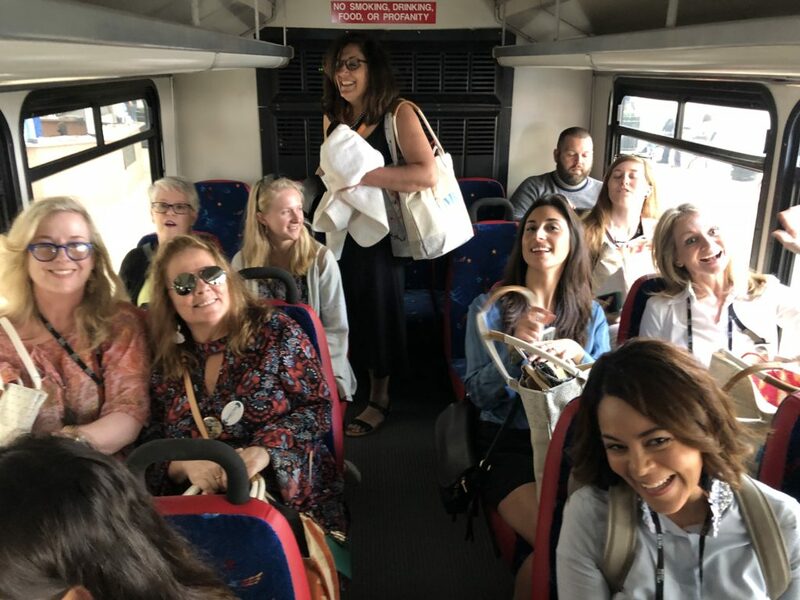 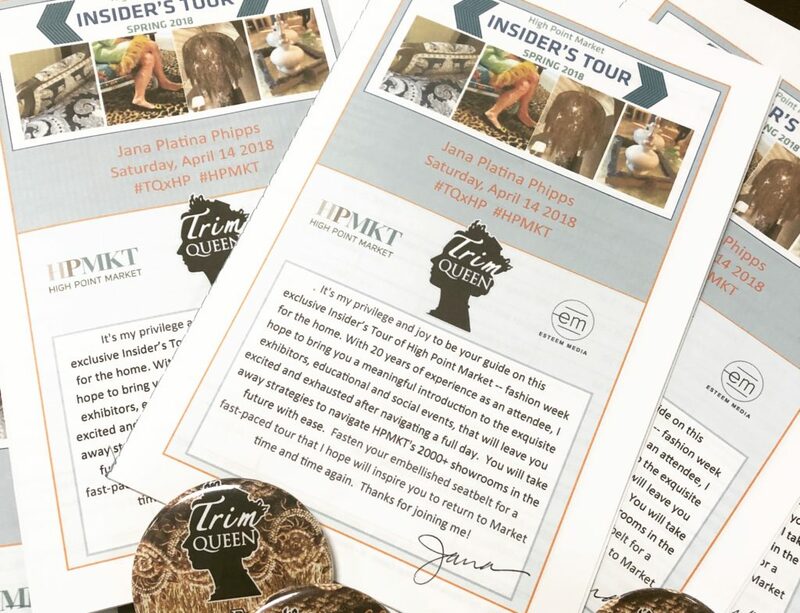 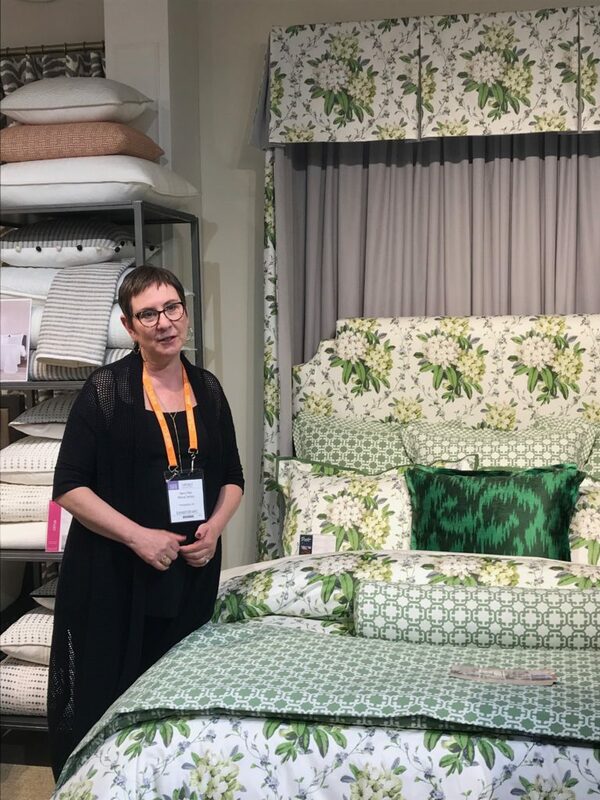 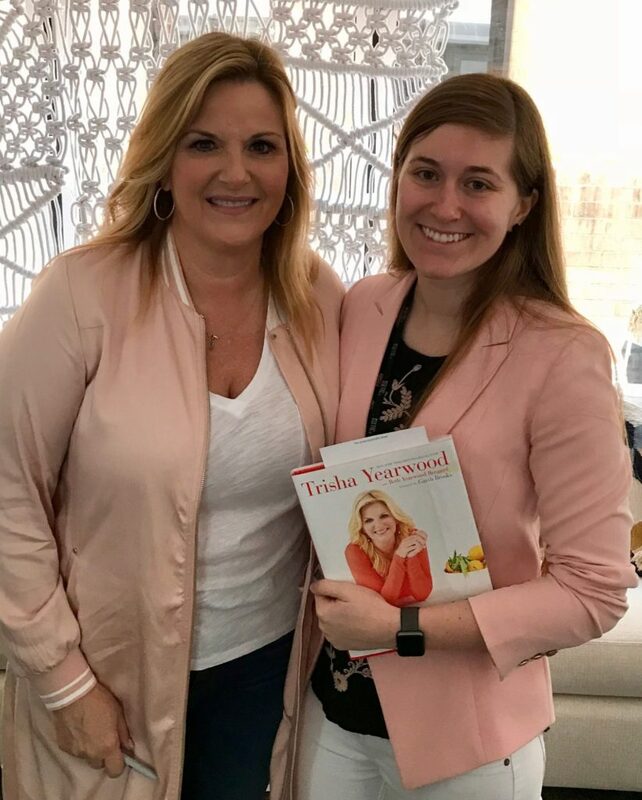 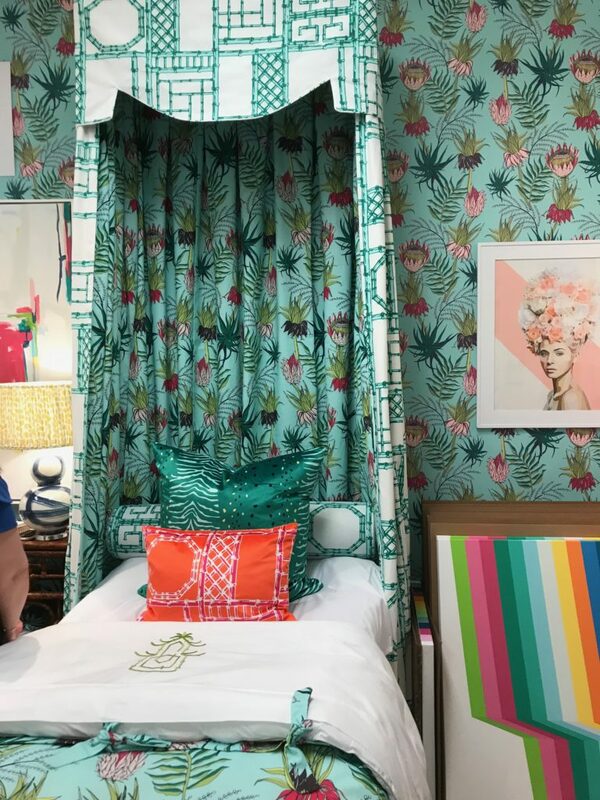 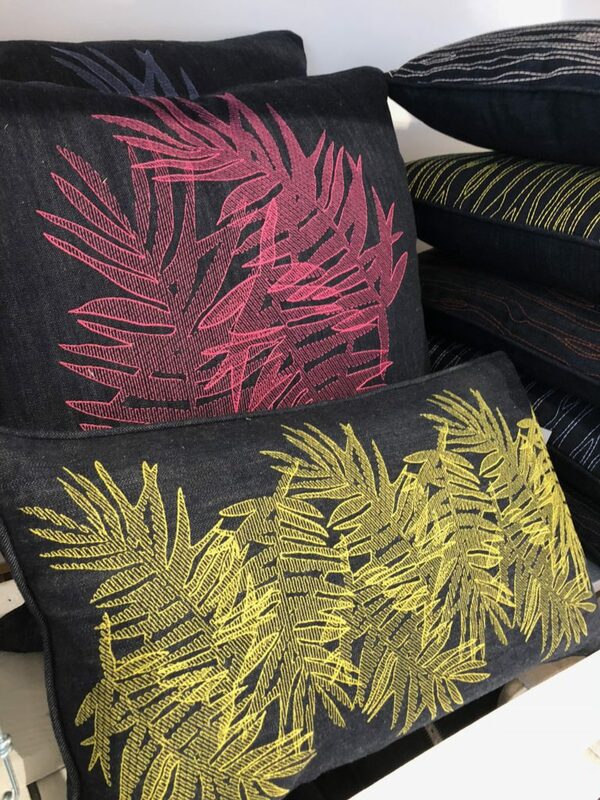 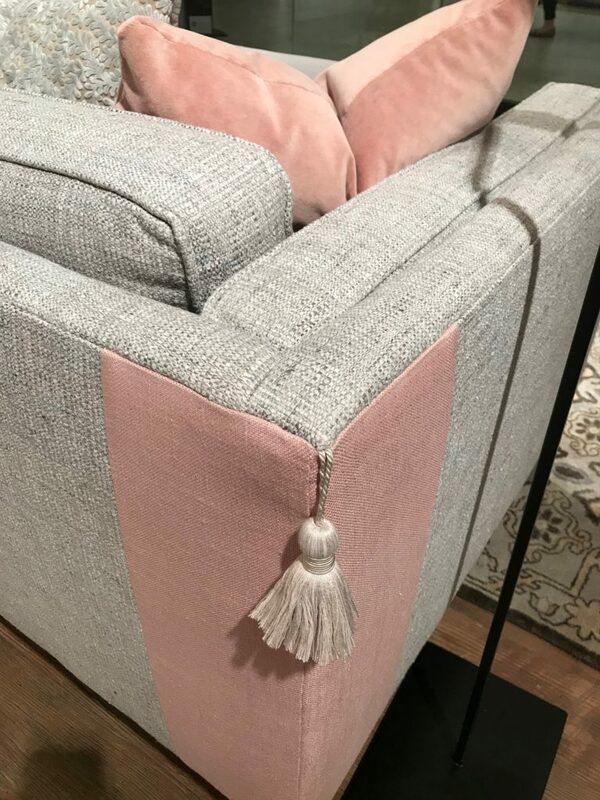 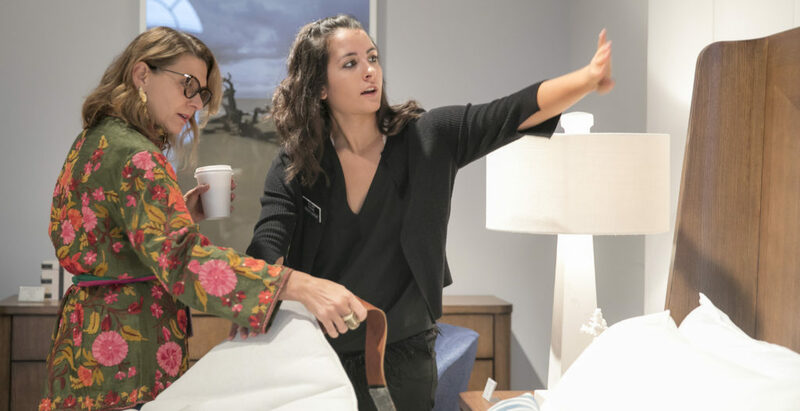 I curated an Insider’s Tour for Spring 2018, was on the HPMKT Design Bloggers Tour both Spring & Fall 2017. 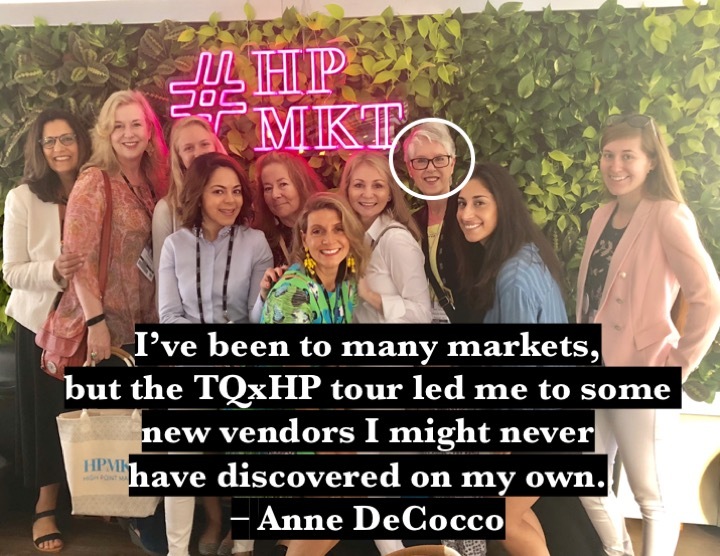 I’ve been co-chair of the Withit New York Design Tour for ten years, and I customize tours of NYC’s Garment District. 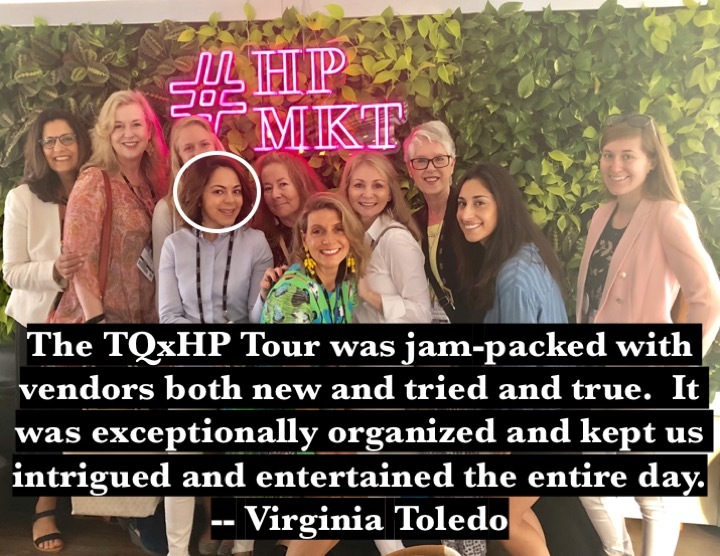 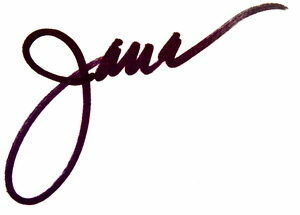 Dear Fringe Friends, I hope we can tour October High Point Market together #TQxHP here we come!